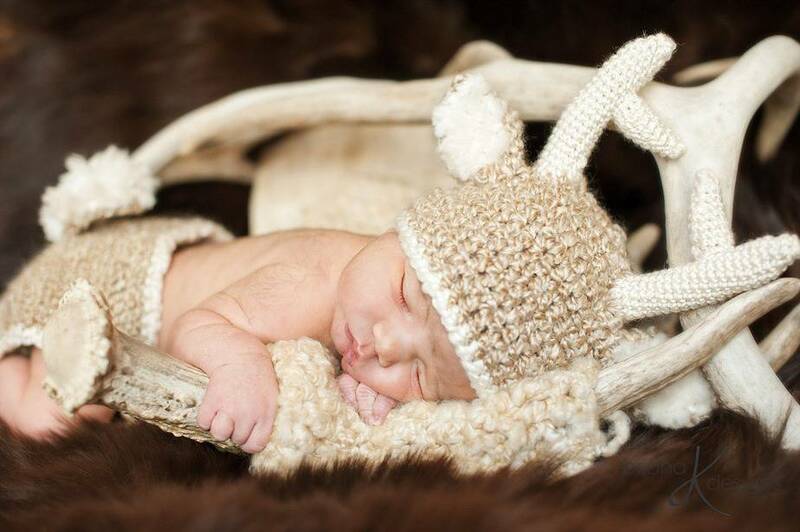 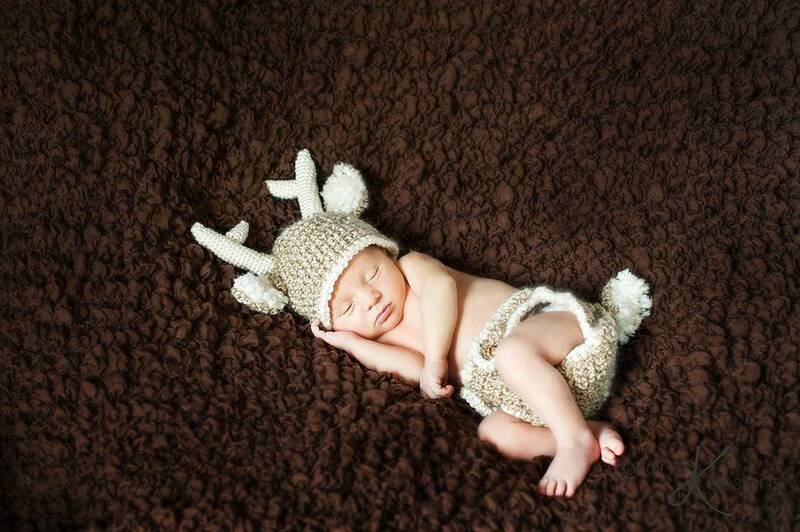 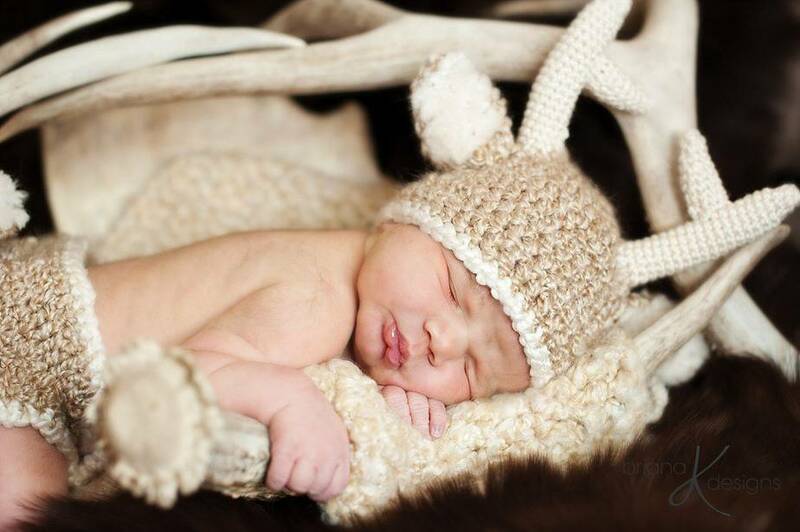 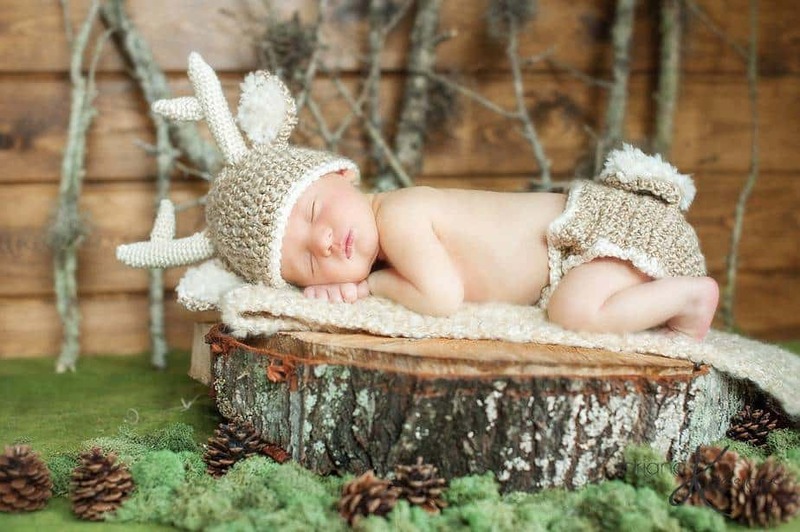 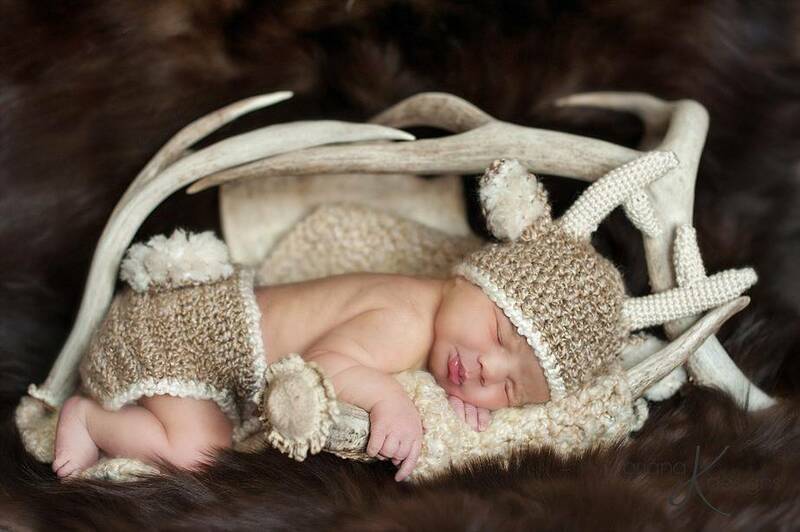 A cute little deer crochet pattern for ages newborn to 12 months. 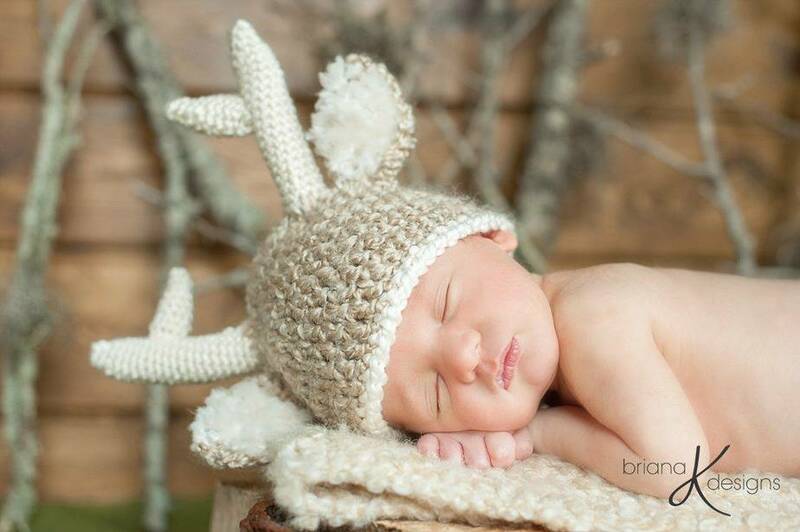 This pattern is requires some crochet experience and knowledge of the basic crochet stitches. 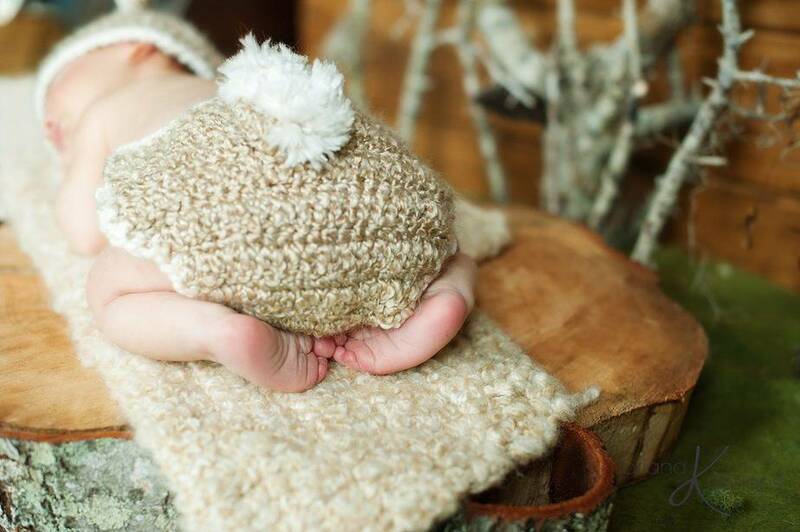 Crochet stitches used are Single Crochet, Double Crochet, Singe Crochet Decrease, Front Post Double Crochet, Back Post Double Crochet.